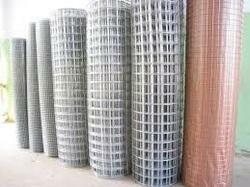 International wire netting industries offers Welded mesh which is one of the most versatile of industrial wire products and has innumerable applications throughout all types of industry. It is generally manufactured in mild, galvanized, stainless steel & PVC in different width, size and gauge. Available with us is a comprehensive range of Stainless Steel Mesh. Our products have been made using the best technology available in the market, and they are non-corrosive in nature. 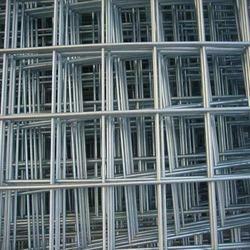 Offered range of steel wire mesh is developed at our vendors sound manufacturing unit, in compliance with the norms of the industry.